NOFX recently posted a video of drummer Smelly recording a drum track at Motor Studios on their official Instagram account. The caption reads, "Smelly laying it down in the studio this week!" 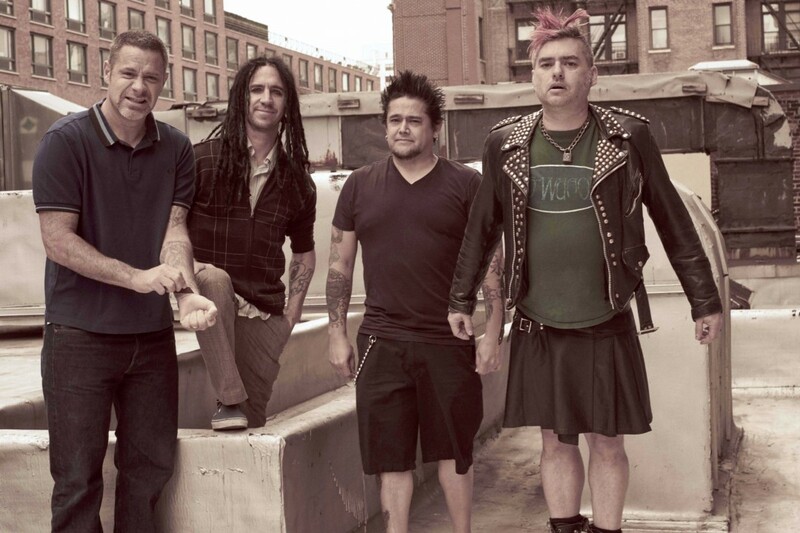 NOFX released Ribbed - Live In A Dive in 2018 via Fat Wreck Chords. You can see the post below. Smelly laying it down in the studio this week!